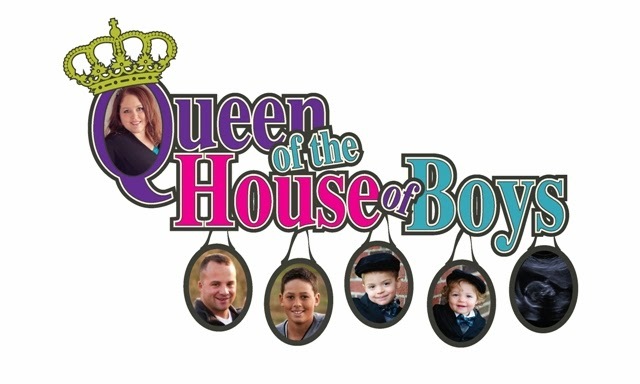 Queen of the House of Boys: Going Swimmingly! This little boy finally decided to get in the pool and swim today without a clinging death grip on somebody else's neck! I think we are ready for official swimming lessons now!